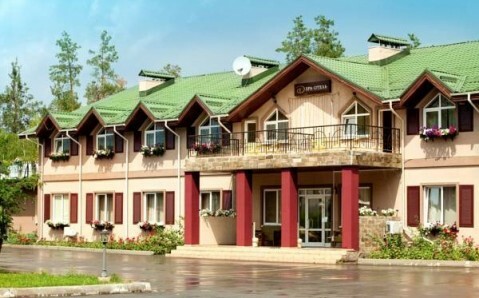 This 3-star hotel is located in the town of Kozyn, a 30-minute drive south of Kiev city centre. 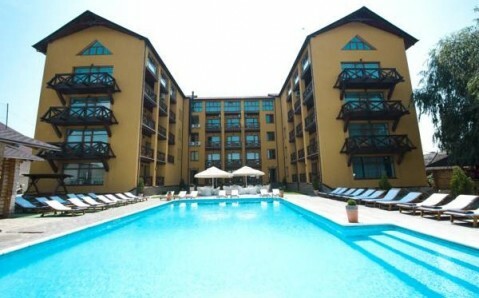 It offers a large spa and stylish rooms with free Wi-Fi internet. 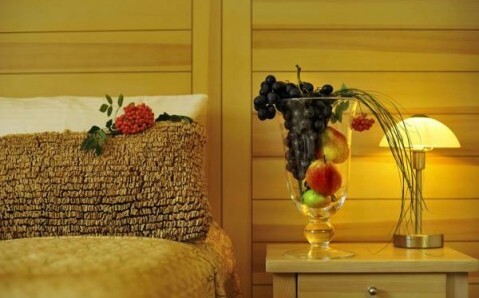 All rooms at the Seasons SPA Boutique Hotel feature air conditioning, a balcony, TV and a private bathroom with bath. 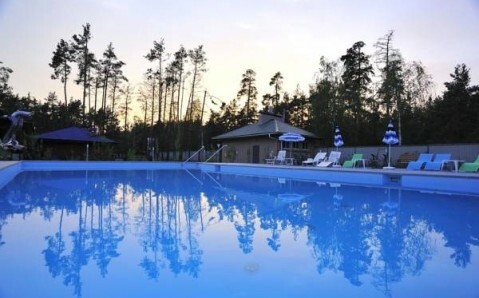 There is an outdoor swimming pool at Seasons Boutique Kozyn. 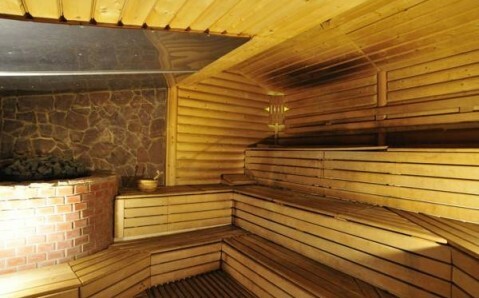 Spa facilities also include a sauna, steam room, hot tub and gym. 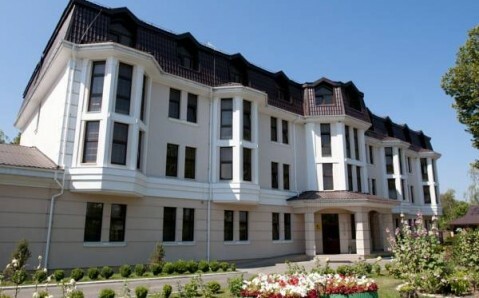 A range of body and facial treatments are available. 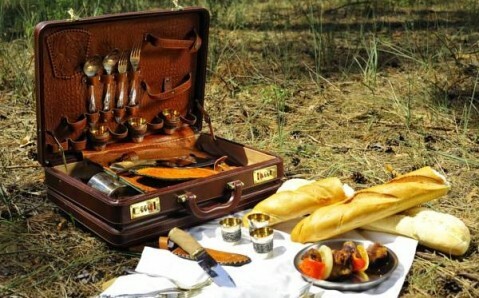 Breakfast is served each morning at the Seasons Hotel Kozyn. On-site parking is free at the Seasons SPA Hotel.